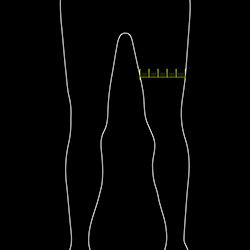 Designed to alleviate pressure placed on the patella tendon. Innovative locking strap keeps the "PINPOINT" buttress securely on the pain. 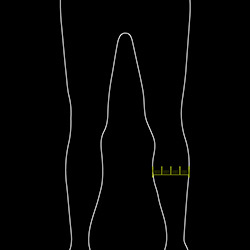 Is the Anaform PinPoint Knee Strap right for me? 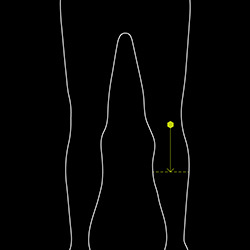 Help keep knee pain away with the Anaform PinPoint. With an easy-to-use design, the PinPoint strap helps alleviate pain and discomfort placed on the patella tendon during activity. Wear during day-to-day activities or non-contact sports to help reduce and prevent pain. 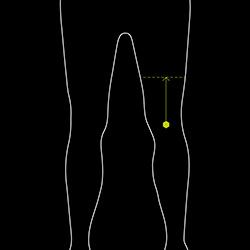 Wrap around and secure around patella. After usage, we recommend you rinse it with fresh, clean water and let it air dry. 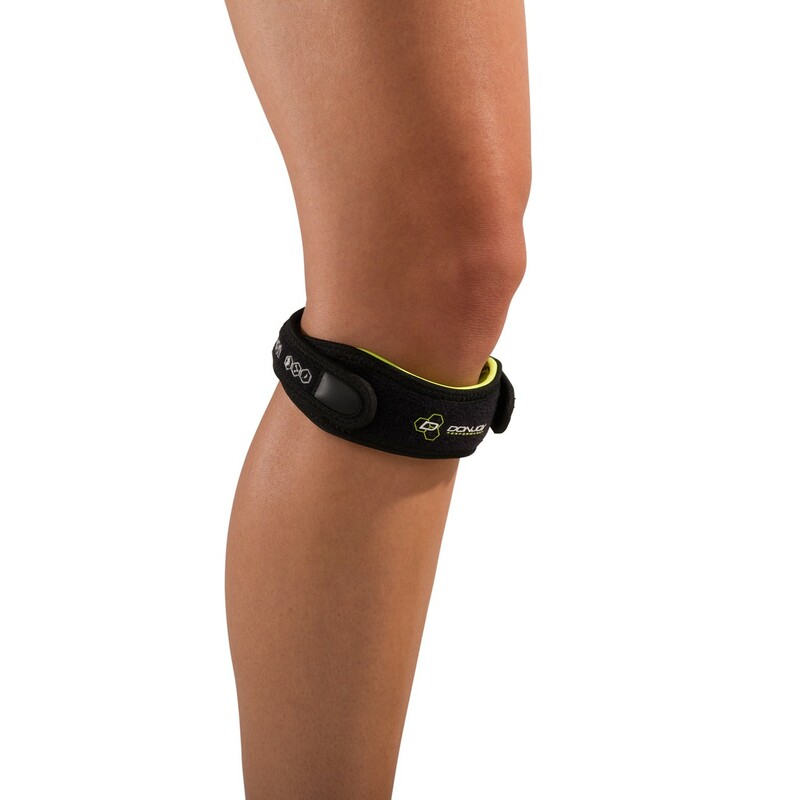 The ANAFORM PinPoint Knee Strap provides targeted support to help alleviate knee pain. It applies comfortable but effective pressure directly to the patellar tendon and can be used with Patellar Tendonitis (jumper's knee), Chronic Tendinosis and Osgood-Schlatters. View all DonJoy Performance braces or our full selection of knee braces.